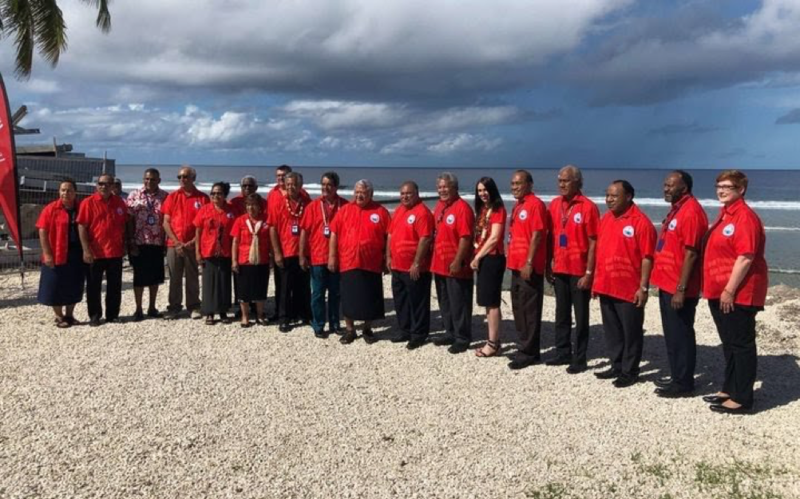 At the Pacific Islands Forum, the Chinese delegation wanted to take the floor before the other heads of state in a "disrespectful", "arrogant" and “crazy" way, according to Nauru President Baron Waqa. Mainland China is trying to end diplomatic support for Taiwan. Australia and New Zealand fear China’s colonisation of the Pacific. Hong Kong (AsiaNews/Agencies) - Little Nauru, an island of 21 square kilometres with a population of 11,000, wants China to apologise for the "disrespectful" and "crazy" behaviour of its delegation towards the heads of state and government attending this year’s Pacific Islands Forum (PIF). China, like Taiwan, is a "dialogue partner" to the Forum. 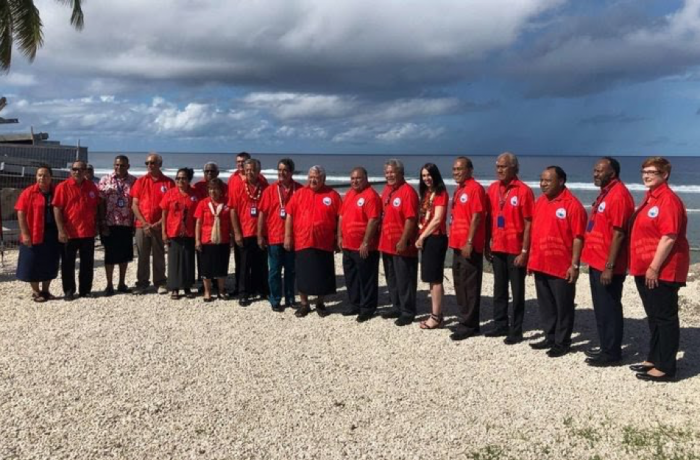 According to Nauru President Baron Waqa, the head of the Chinese delegation Du Qiwen asked to take the floor to speak to all the leaders of the Pacific Islands present in a show of Beijing’s "arrogant" presence in the region. In fact, the Pacific region has long been a "diplomatic war" zone between Taipei and Beijing, which seeks to deny the “rebel” island all diplomatic recognition around the world. The Forum, whose annual meeting ended today, has 18 members (pictured). Of these, only 6 – Nauru, Kiribati, Palau, Marshall Islands, Solomon Islands and Tuvalu – have diplomatic ties with Taiwan; the others with mainland China. Each receives economic help from these partners. Samoa and Fiji, Beijing's major allies, have received US$ 230 million and US$ 360 million respectively in aid and loans over the past decade. Between 2006 and 2016, China has provided an estimated US$ 1.78 billion in aid to these island nations. To boost his country’s presence in the area, Taiwan's Foreign Minister Joseph Wu yesterday said that Taiwan was going to set up a US$ 2 million medical fund to help Pacific nations. Taipei also provides annual scholarships to citizens of member countries as well as agricultural and medical support. Meanwhile, Australia and New Zealand have boosted their foreign aid programmes in the Pacific to counter Chinese economic colonisation. As for President Waqa’s demand for an apology, China has shown no sign of backing down, with a foreign ministry spokeswoman saying on Wednesday that Nauru had violated forum regulations “and staged a bad farce”.